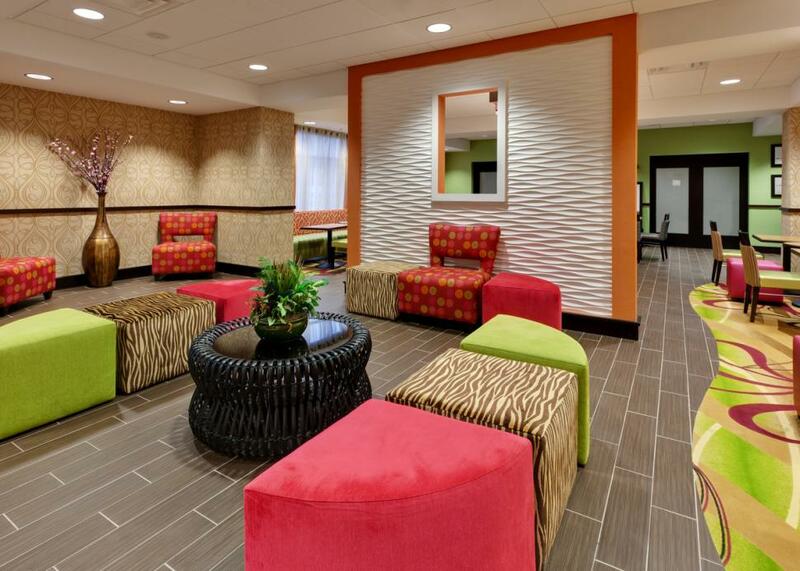 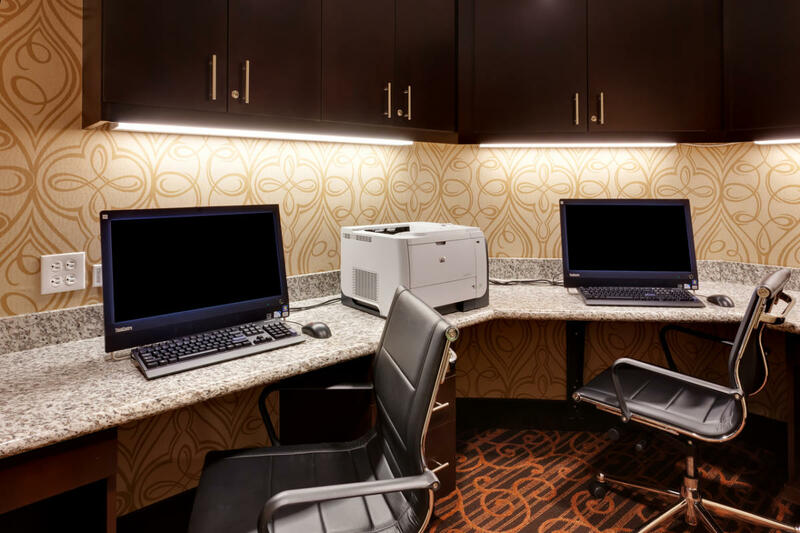 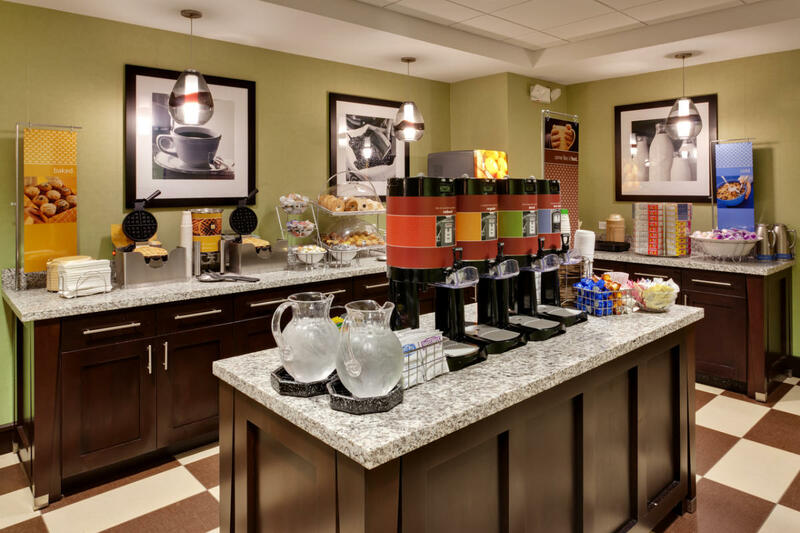 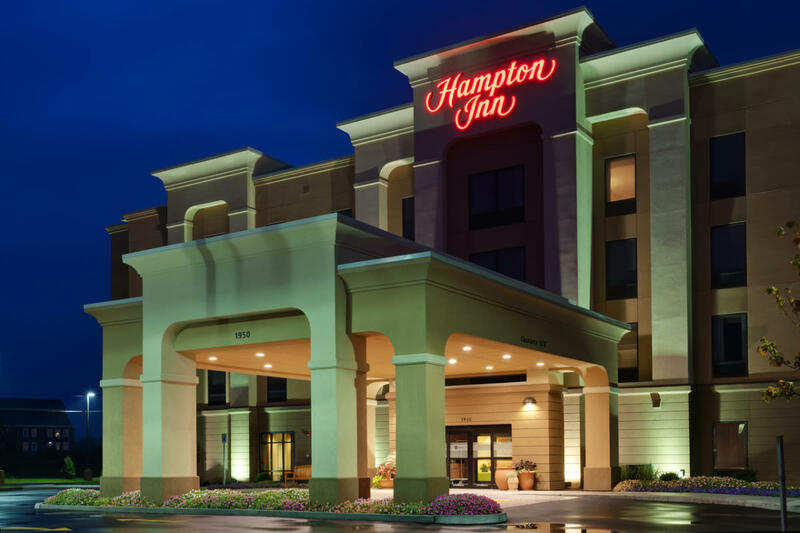 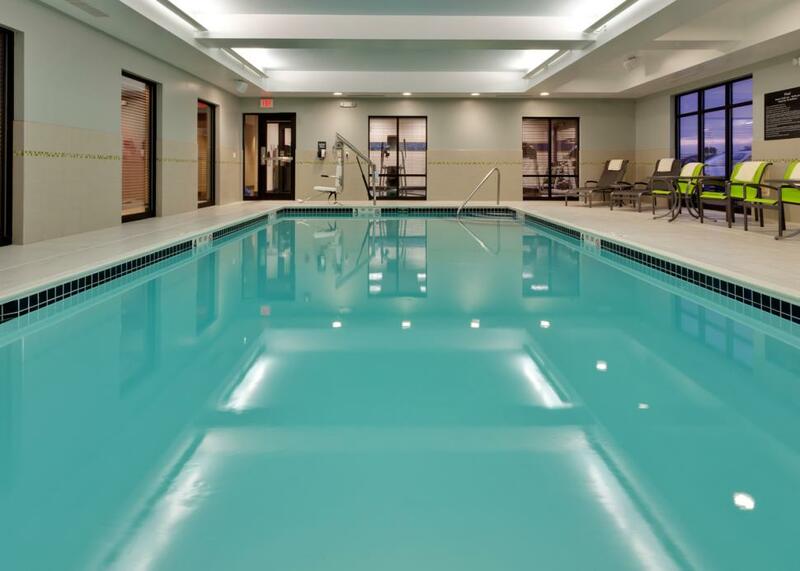 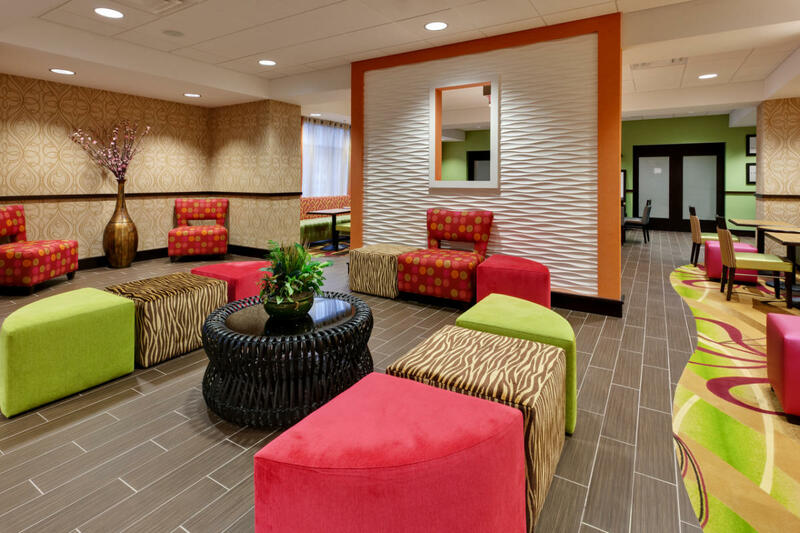 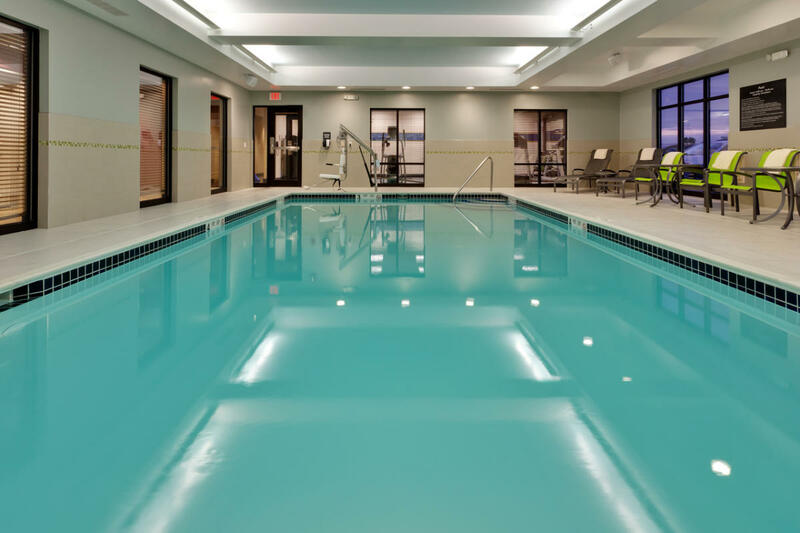 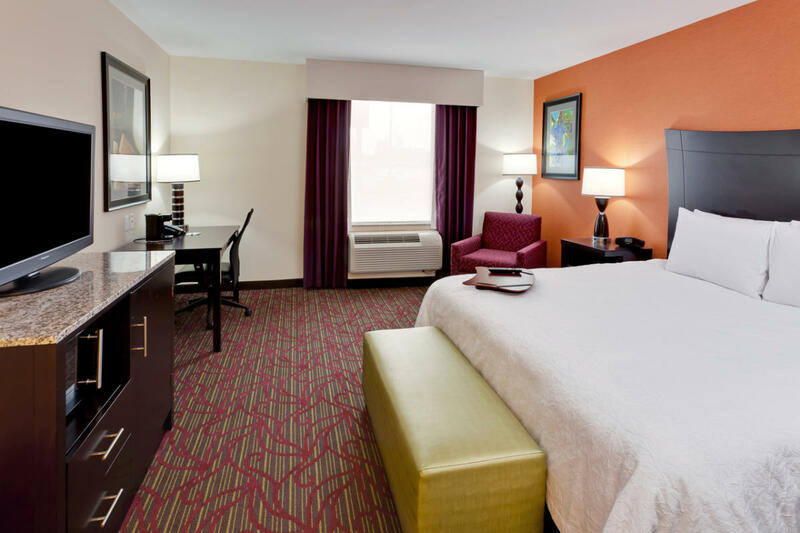 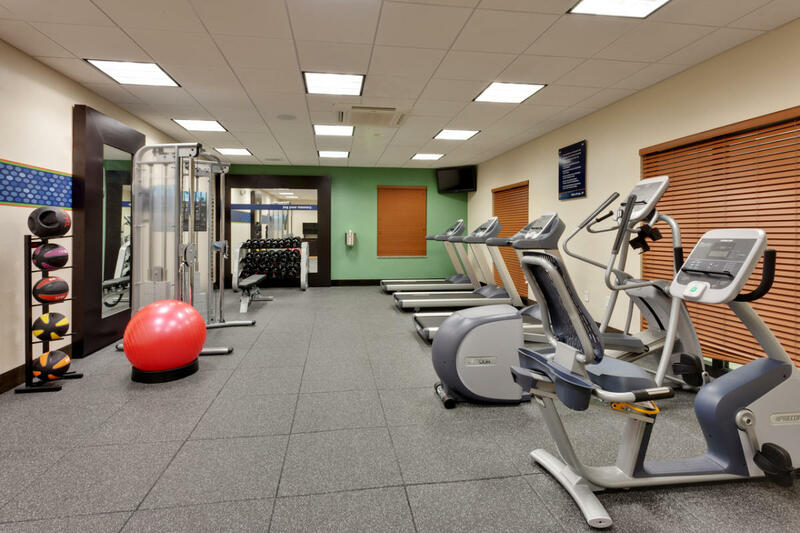 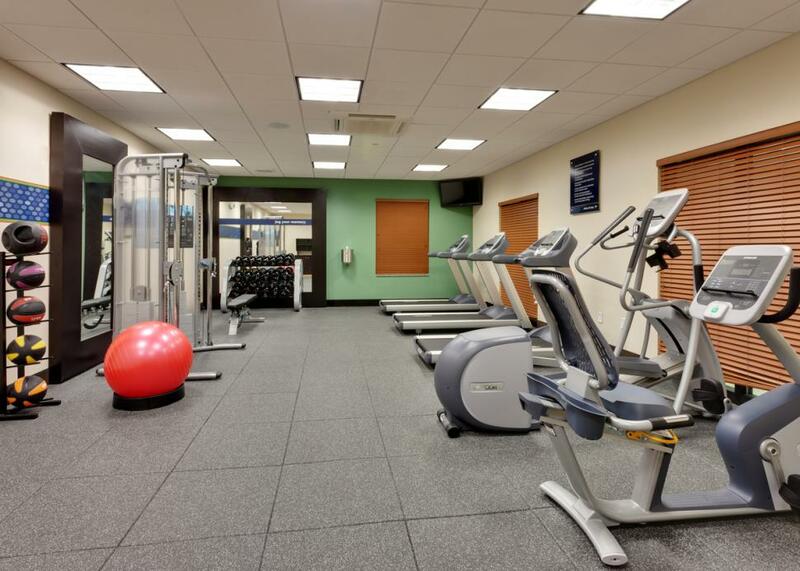 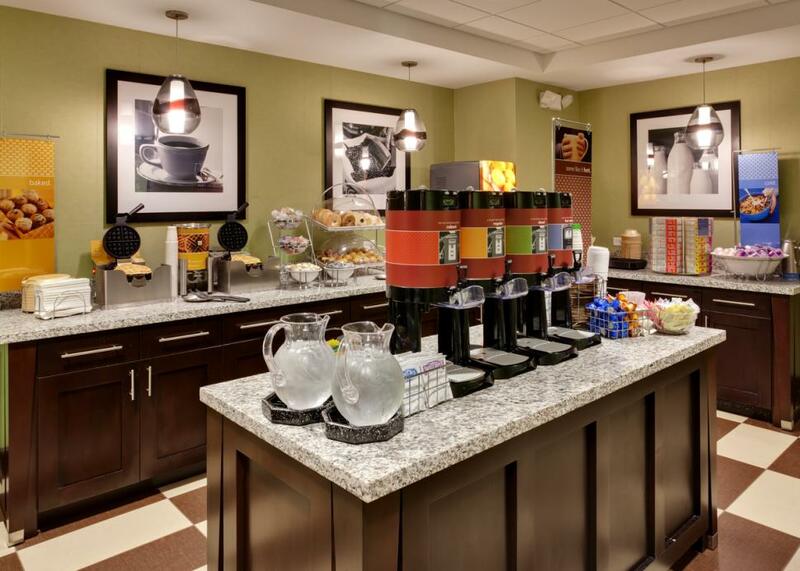 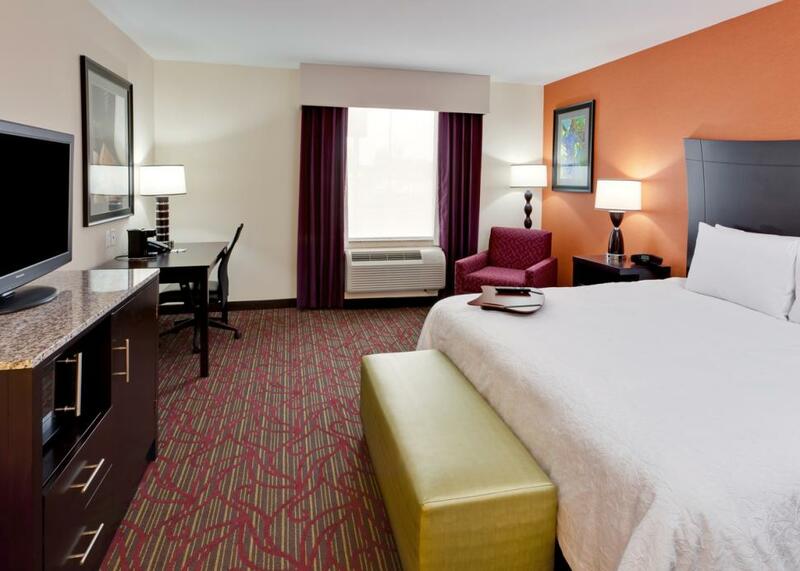 Hampton Inn® Seneca Falls is located right off New York State Thruway 90 in the heart of wine country. 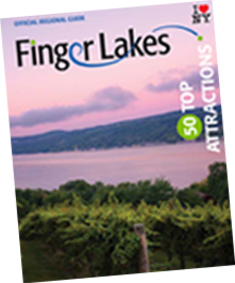 Our Finger Lakes hotel is just minutes from the quaint village of Seneca Falls. 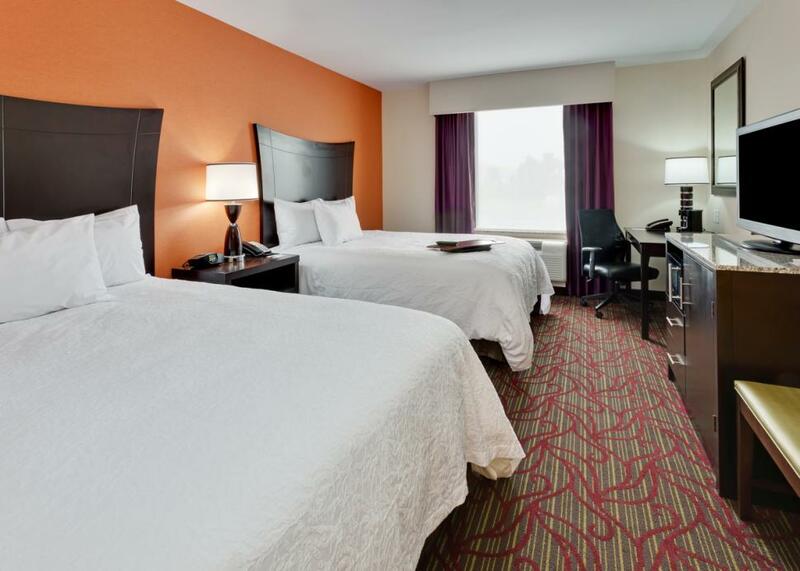 Enjoy wine tastings, tour the women's history museum or see the inspiration for Bedford Falls from the iconic film 'It's a Wonderful Life,' during your stay.